As part of our ongoing effort to keep our dear listeners in the loop and avoid disappearing into the mobile jungle for weeks on end, we just wanted to let you know that we haven't forgotten abut you -- we want to record a podcast, but this week is turning into quite a bonanza for us. We'll get to it just as soon as we can! 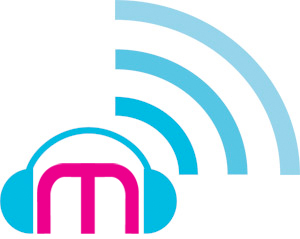 No Engadget Mobile podcast this week -- yet originally appeared on Engadget Mobile on Wed, 09 Sep 2009 18:30:00 EST. Please see our terms for use of feeds.